A recent New York Times article reported on the health impacts loneliness can have on senior citizens and the elder population. Statistics shared in the article were based on a study completed by University of California geriatricians; the group complied data after talking with more than 1,600 adults over the age of 60. Based on multiple interviews over a 6 year period, study results showed that 24.8 percent of seniors who felt isolated and unhappy also reported declines in their ability to perform activities of daily living (bathing, dressing, meal prep, etc.). Seniors in the group who did not experience loneliness only reported a 12.5 percent decline in activities of daily living. 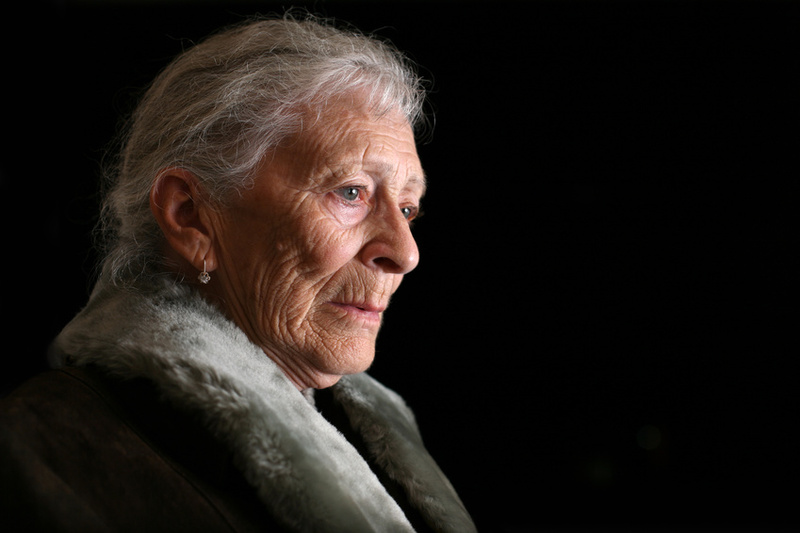 Elder health experts weighed in to explain how emotional loneliness can impact the physical health of senior citizens. “There is growing evidence that both loneliness and social isolation are related to biological processes that may increase health risk, including changes in immune and inflammatory processes and disruption of the stress-related hormones,” shared Andrew Steptoe, director of the Institute of Epidemiology and Health Care at University College, London. At Home Attendant Care we work with seniors and their loved ones every day…and we have witnessed the benefits consistent socialization can have on their overall health and well-being. Our clients appreciate the extra help at home with their activities of daily living, and they emotionally benefit from connecting with a caring person who will listen to them. Providing a service that allows seniors to go out into the community to attend family events, socialize and preserve valuable connections between multiple generations is important and rewarding work. 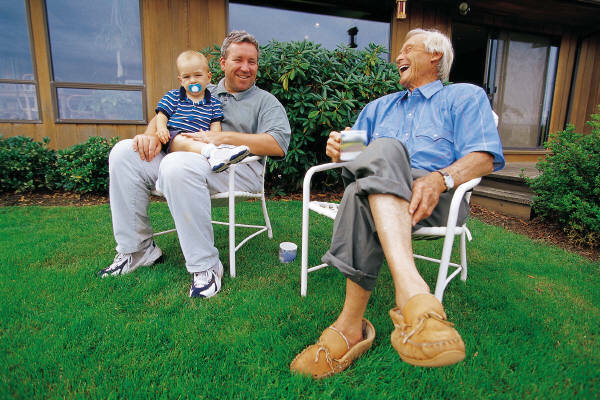 We encourage family members and loved ones to look for opportunities to socialize with the seniors in their lives. Schedule weekly visits in person or call them on the phone, go on a scenic drive, take them out to a meal, or provide opportunities for them to visit with other members of the family (siblings, cousins, children, grand-children). Together we can reduce the effects of elder loneliness and make a difference in the lives of people who have contributed so much in their lifetime.